On a pedestal in Clifton, kinda, originally uploaded by still awake. 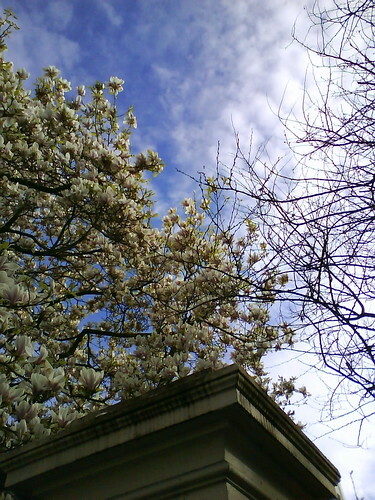 This entry was posted in Bristol, Photography and tagged Bristol, Clifton, Flowers, Pedestal, Photography. Bookmark the permalink. thanks James 🙂 there’s something about the white flowers that I really like.